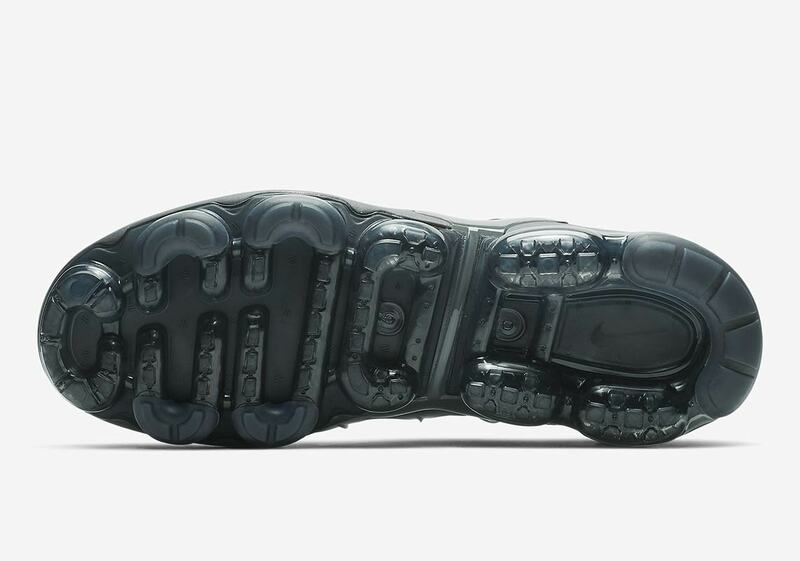 A nod to both the storied past and boundary-pushing present of Air Max technology, the Nike Vapormax Plus combines an upper inspired by the legendary Air Max Plus with a futuristic Vapormax cushioning unit for a look that’s unmistakably modern — but still grounded in the Swoosh Brand’s rich heritage. It’s become a mainstay of monthly lifestyle Air Max releases, and now a pair sporting a classic “Wolf Grey” color scheme is scheduled to begin arriving at retailers soon. 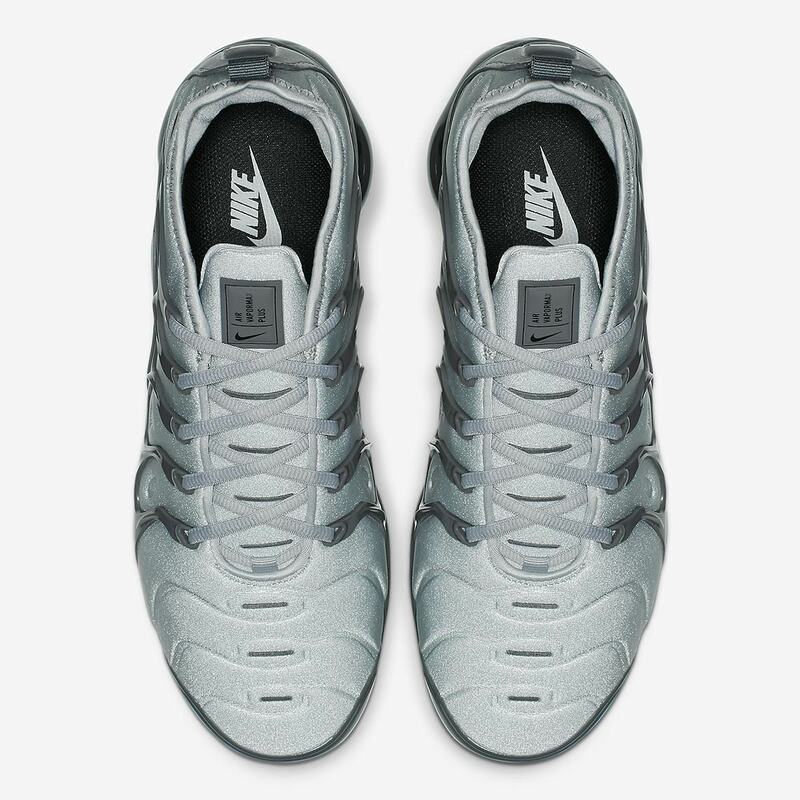 Using a light grey textured upper overlaid with a dark grey plastic cage/nubuck heel counter and black swooshes, this new Vapormax Plus is all about the grayscale, a look that’s continued with a dark grey Cushlon midsole and a grey Vapormax unit on the lower half. 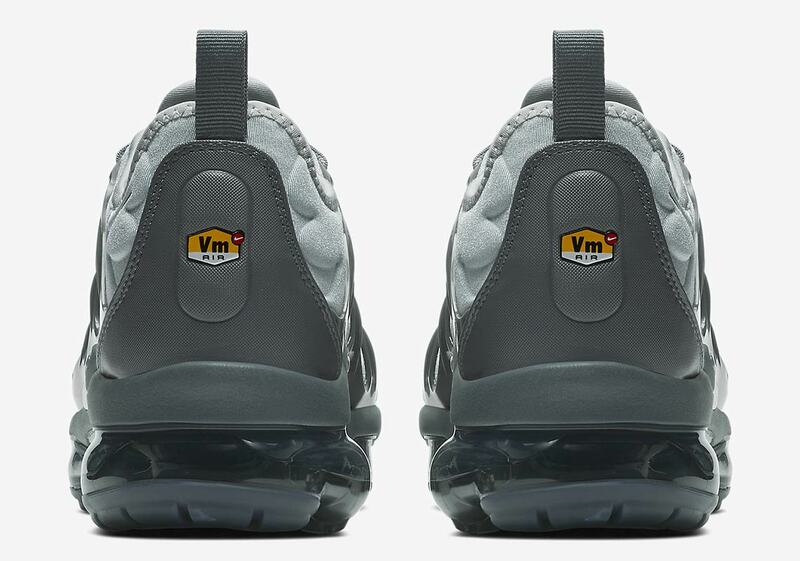 Per usual, the look is then completed by a yellow TN badge that’s been modified to read “VM” on the heel. If you like the tonal look of these new Vapormax Plus, they’ll be available on Nike.com and at select NSW stockists February 1st for $190 USD. 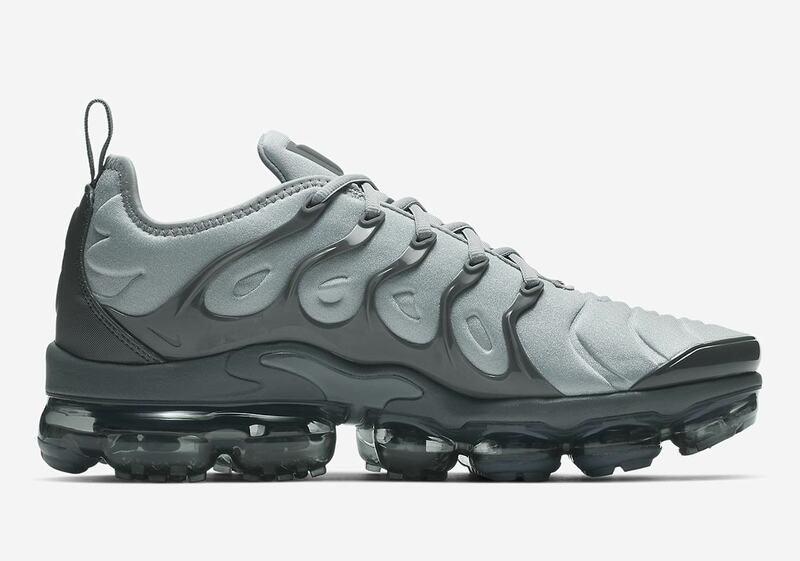 The post Nike Vapormax Plus “Wolf Grey” Drops On February 1st appeared first on Sneaker News.